After 17 months since the Queen Elizabeth Hall undercroft was first threatened with being redeveloped into coffee shops and restaurants, good news finally came on Thursday after campaign group, Long Live Southbank, announced the area will be saved. 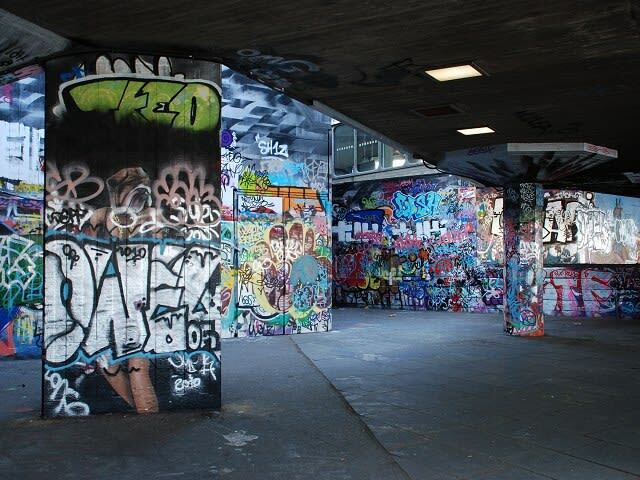 The campaign to preserve and protect Southbank undercroft has fought on behalf of London&apos;s skateboarders, BMXers and artists who have used the iconic area for 40 years. The announcement looks to be a benchmark not just for the skate community, but for people opposed to wider gentrification measures taking place across the capital. 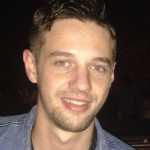 The campaign announced the news on Thursday. In their joint statement with the Southbank centre, the campaign group said: "Following talks that have taken place over the last three months, Long Live Southbank and Southbank Centre are delighted to have reached an agreement that secures the Queen Elizabeth Hall undercroft as the long-term home of British skateboarding and the other urban activities for which it is famous." "On the basis of the protections secured by the planning agreement, Southbank Centre and Long Live Southbank have withdrawn their respective legal actions in relation to the undercroft. These include Southbank Centre’s challenge to the registration of the undercroft as an asset of community value, Long Live Southbank’s application for village green status for the undercroft, and a judicial review of Lambeth Council’s decision to reject the village green application." For more information, head over to the Long Live Southbank Facebook page.